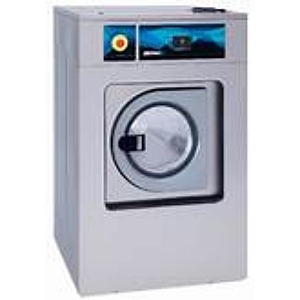 Danube WED18 18KG Washer from Gillmans Commercial Appliances. Also available 11kg 14kg 27kg models. *Price for WED18 Electric model. Other options may vary.